Looking for fast and efficient road haulage and transportation specialists? 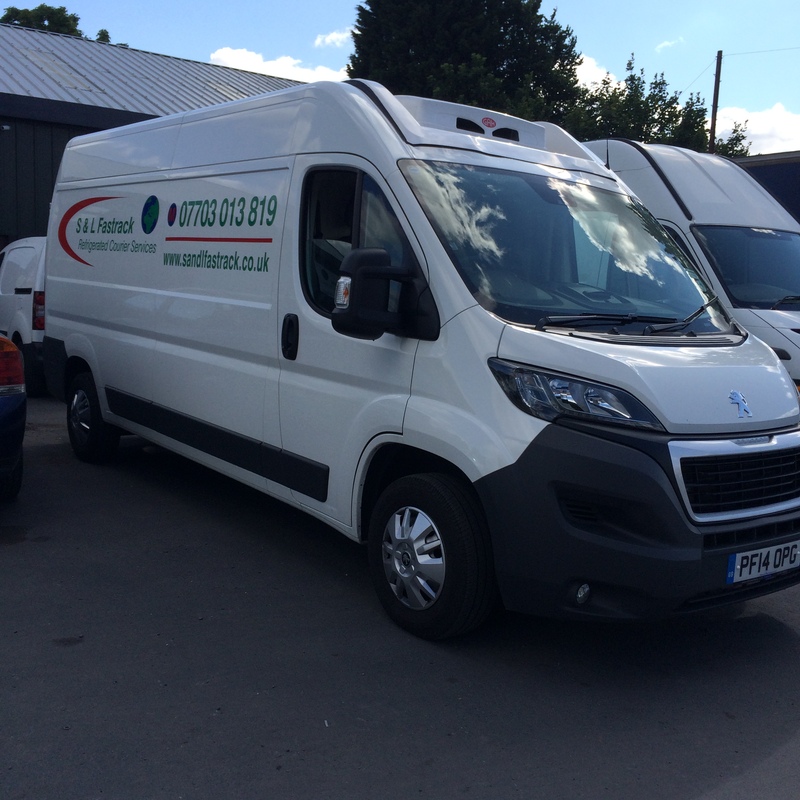 Whether you require any transport to supplement your fleet, transportation help during a busy time, in need of one off or regular loads that deliver quickly, then get in touch with S & L Fastrack. 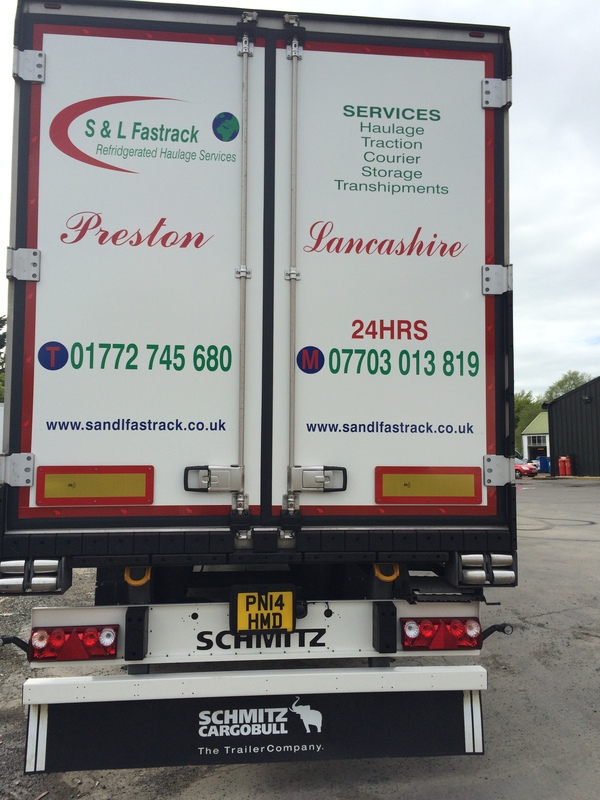 Here to cater for all your specific requirements, S & L Fastrack will happily provide you with exactly what you need with our fast and effective road haulage and courier services. Whether you need extra vehicles adding to your current fleet during busy periods, require short term holiday or sickness cover, or help with longer-term transportation operations, we can support you and your business with high quality transport and haulage services that are personalised to your specific requirements. Our dedicated drivers are vastly experienced and will ensure that all of your goods are delivered safely and on time. Please feel free to contact us for further information or to discuss your haulage requirements. We also provide temperature controlled work for both fresh and chilled products. At S & L Fastrack, we take great pride in owning an outstanding reputation which we have built over the years, so it’s not surprise that our customers come to us from word of mouth by their business colleagues. If you wish to discuss any specific requirements, or would like to find out any further information, get in touch with our friendly team today on 01772 745 680.